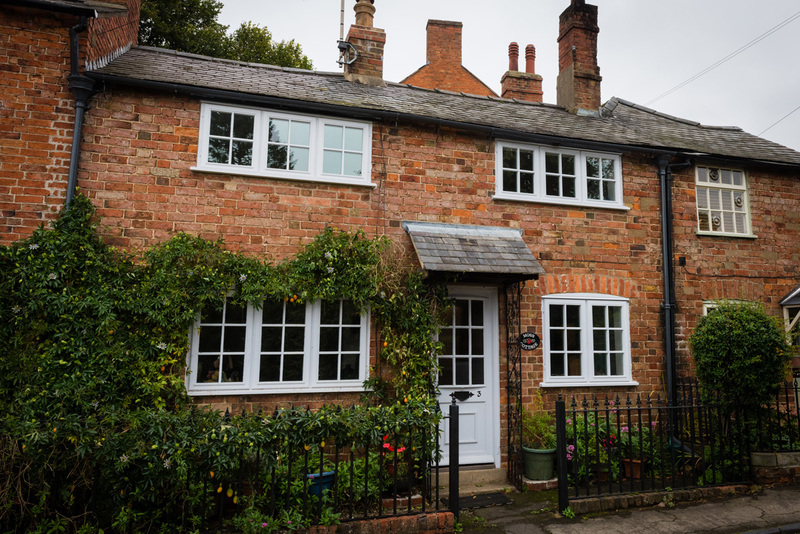 A Victorian property with period features which sleeps 6 comfortably. 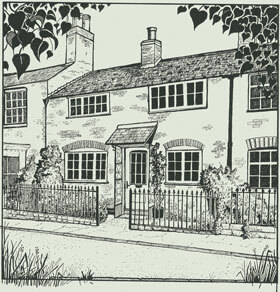 A holiday cottage in the heart of Rutland, near to Rutland Water. 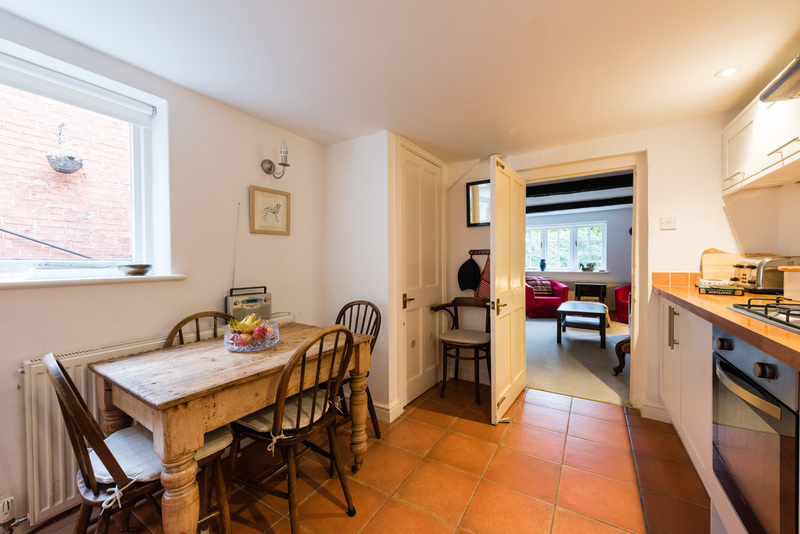 Newly renovated country style cottage. 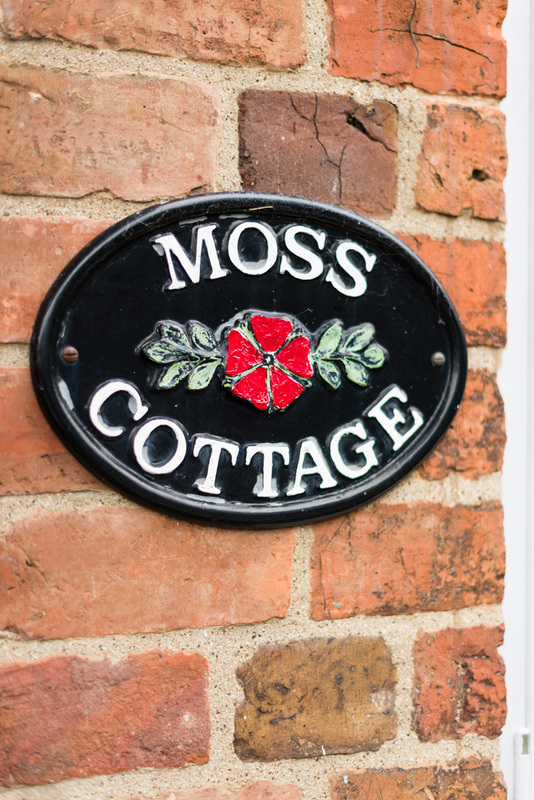 Moss Cottage holiday let is in the market town of Uppingham, Rutland. 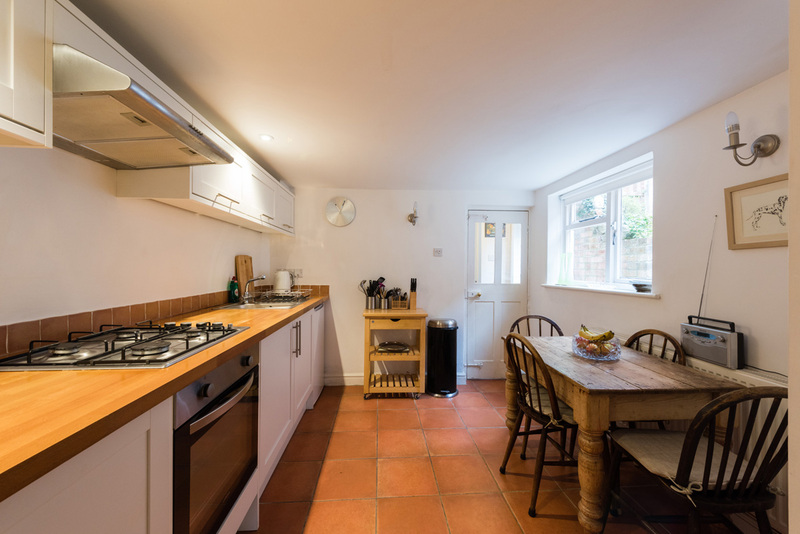 Easy walk of the town centre, newly renovated. Close to Stamford, Oakham and Leicester. Holiday rental and self-catering accommodation that sleeps 5, and up to 7 using the sofa bed.